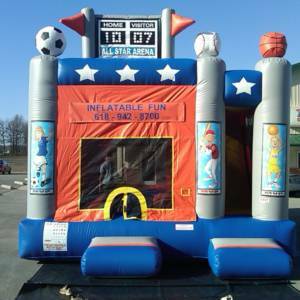 Crayola Kiddie Combo: Good things come in small packages and this bounce house is no exception. 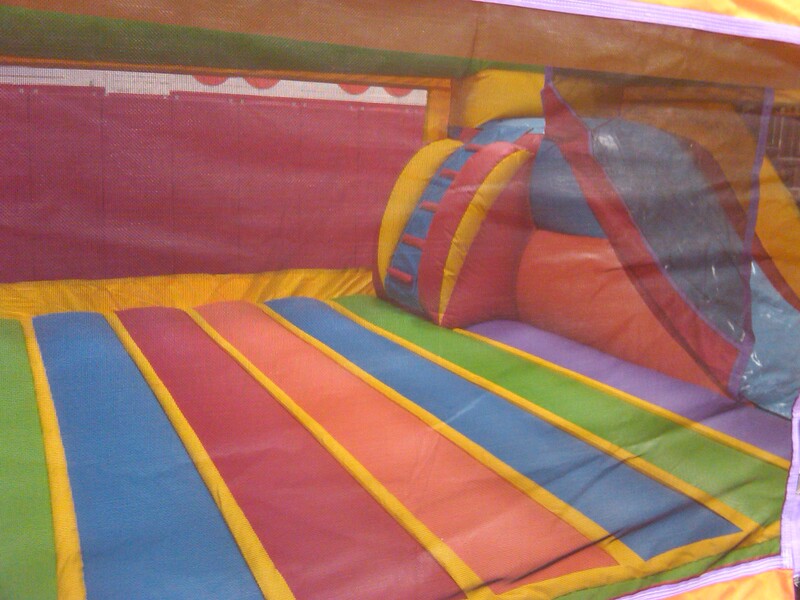 While smaller than others, this unit is perfect for kids 100lbs and under. 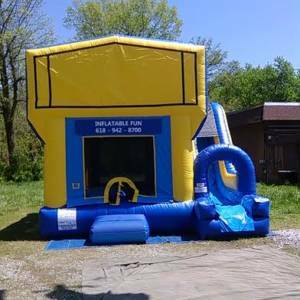 The unit contains a small slide inside the unit so kids can jump, climb, and slide without the in/out of other combo units. 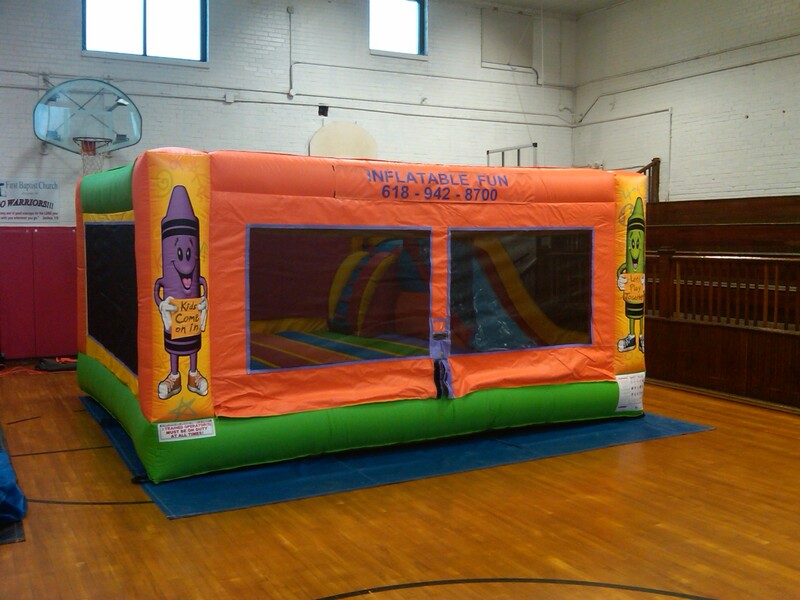 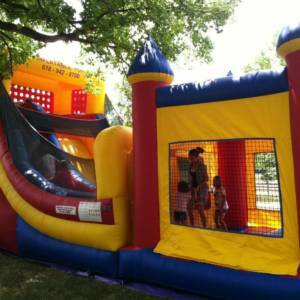 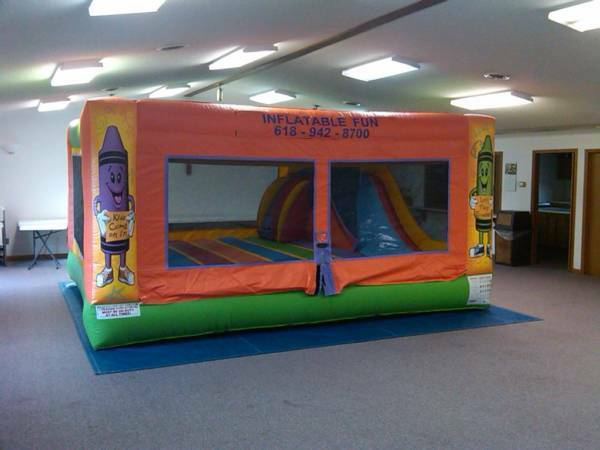 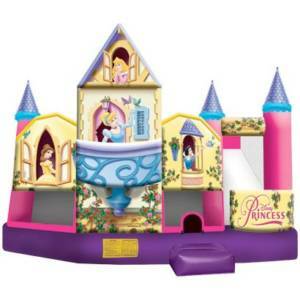 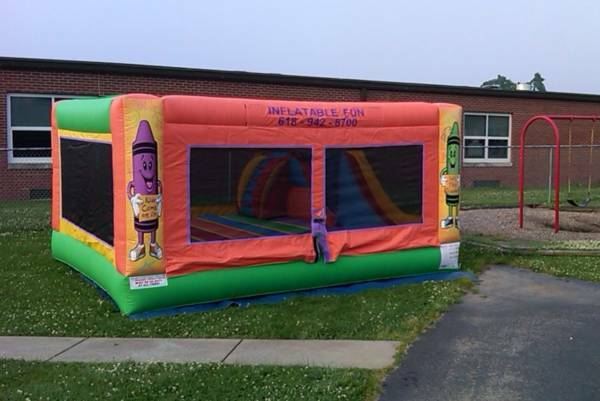 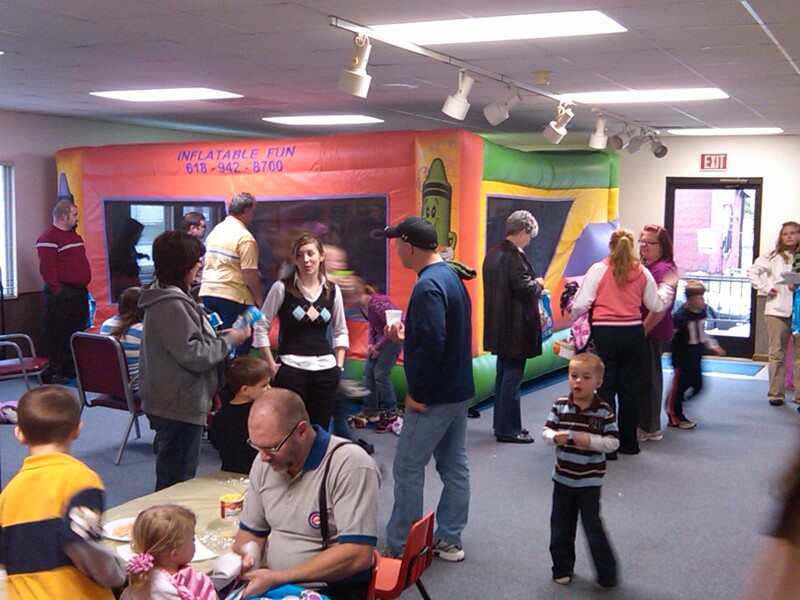 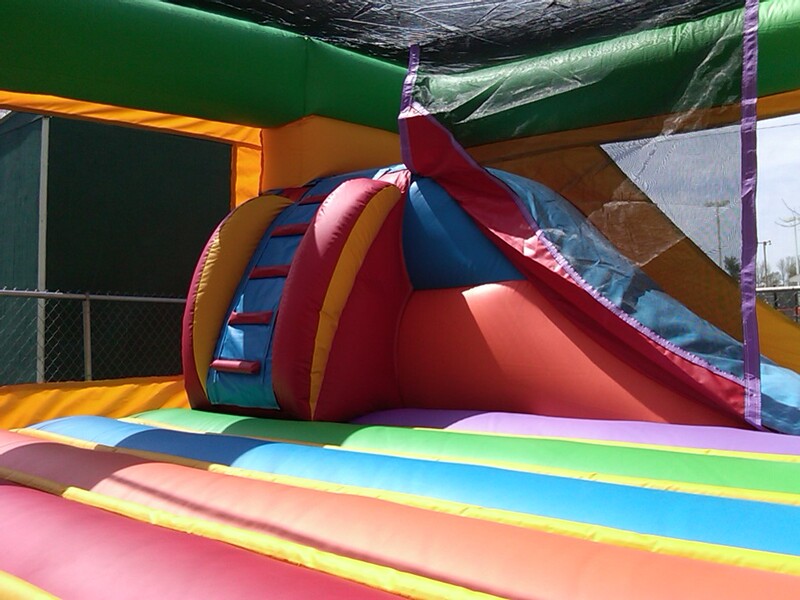 Also, this bounce house is under 8’ tall so it fits in almost ANY location, indoors or out.